Here are some more of the services we offer at Rehearse Live. 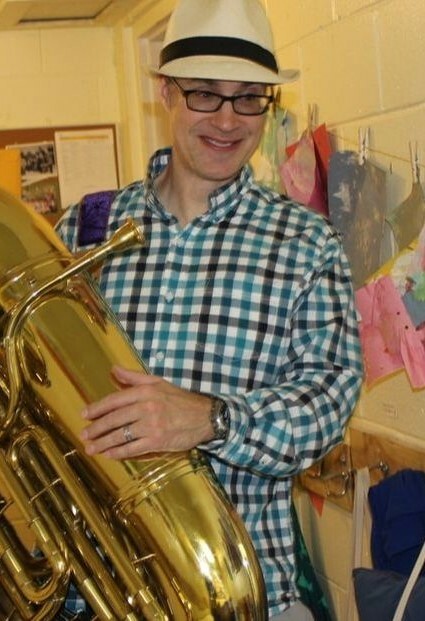 "Mr. Mike" has been doing music for young students for the past 8 years. Now he's bringing his expertise to Rehearse Live! 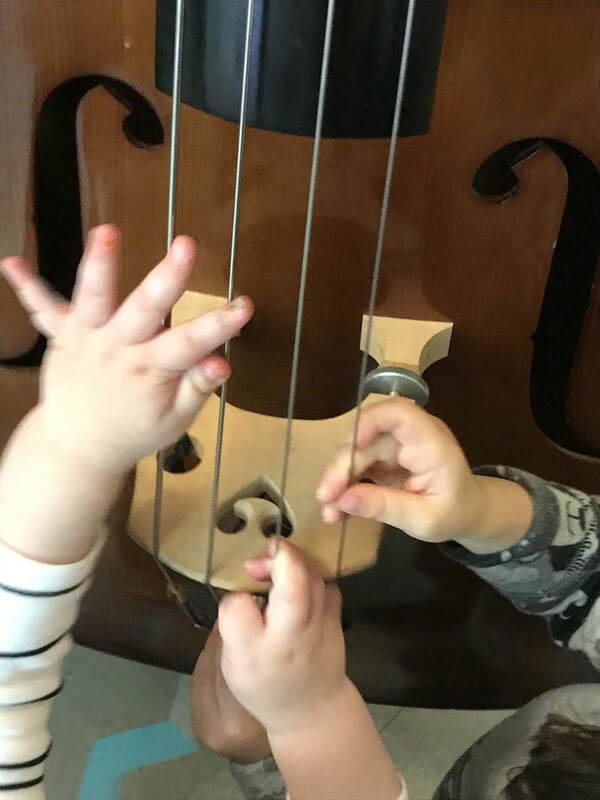 Starting in the Fall of 2018, we have been offering music classes for young children. We have started with an informal style with mixed ages, but will increasingly develop more age delineated classes as our program grows. Your first class will be free, and you'll get a free class for each referral! Starting in the Fall of 2018, we will be offering an afterschool program for surrounding schools, especially Elementary Schools. Students will be picked up at school, and transported to our facility. There they will have a snack, do their homework, and then learn and play music until they are picked up! Stay tuned for more details, on pricing, and included schools. Are you a music teacher or industry professional? We'd love to hear from you! Learn more about opportunities at Rehearse Live here.